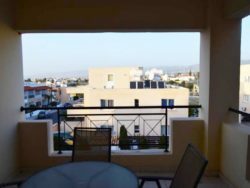 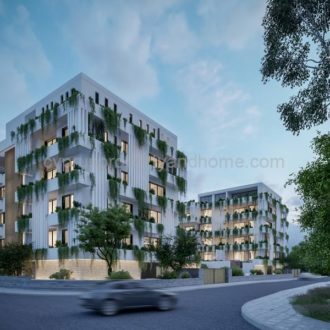 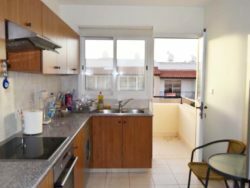 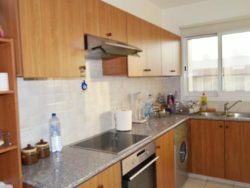 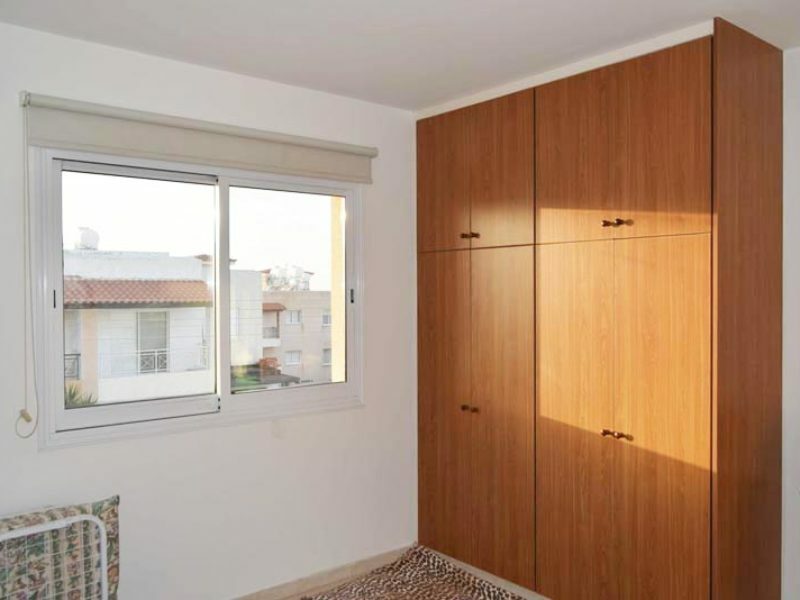 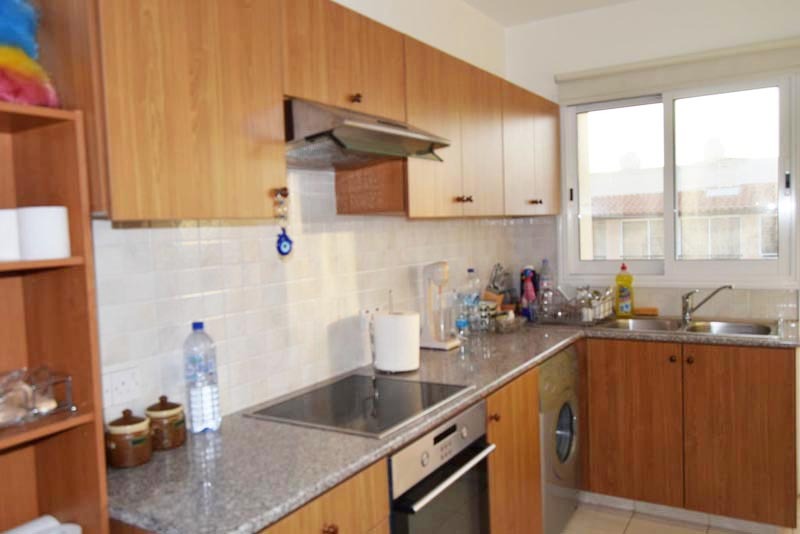 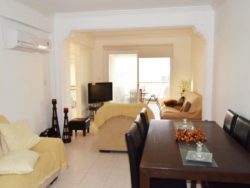 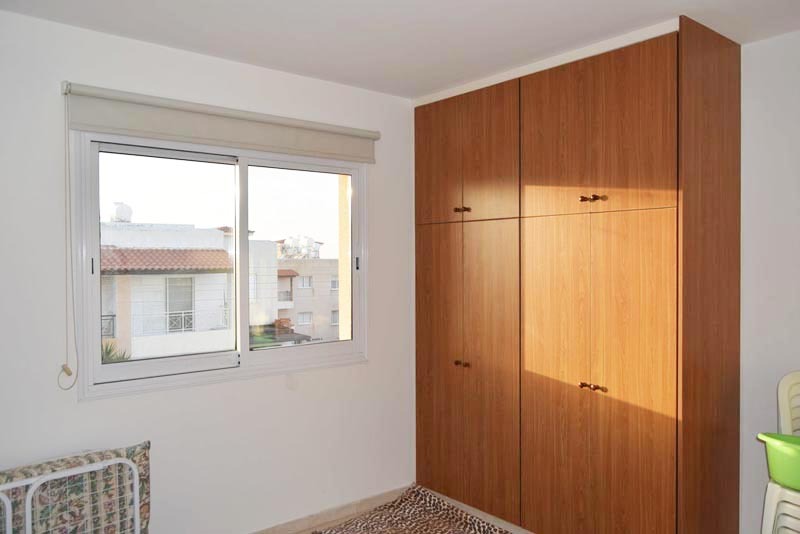 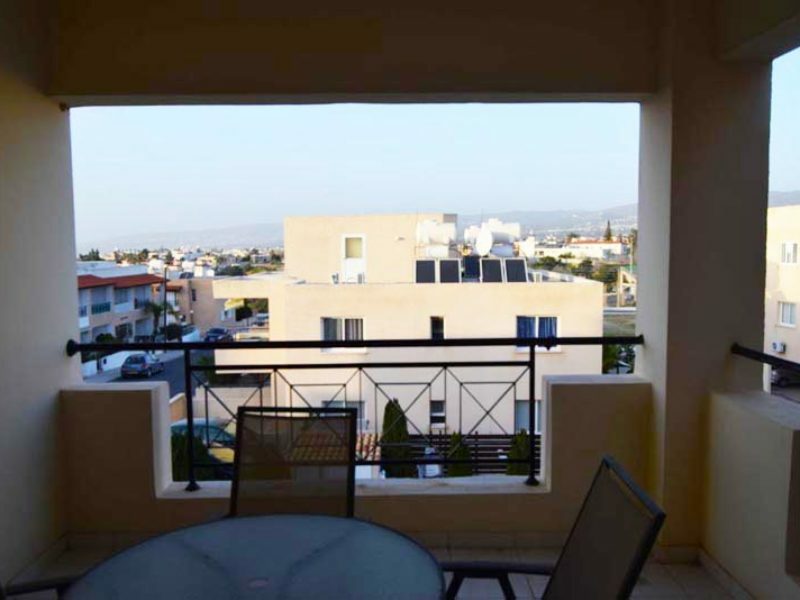 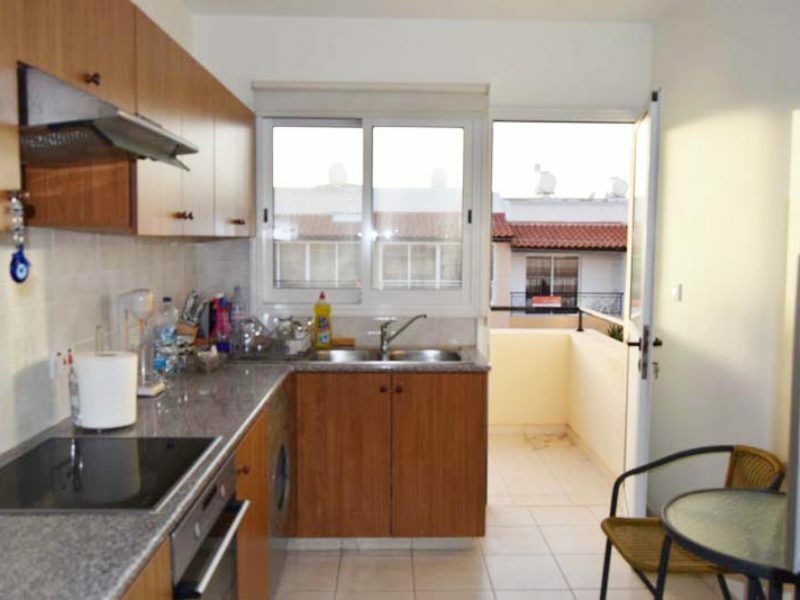 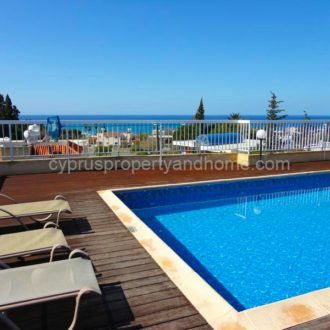 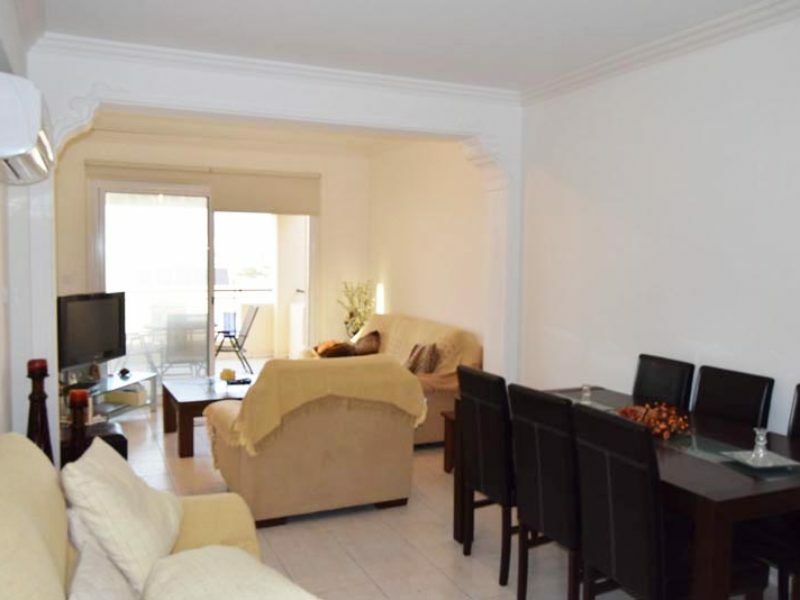 This 2 bedroom apartment is situated in a well maintained complex with a communal swimming pool suitable for adults and children. 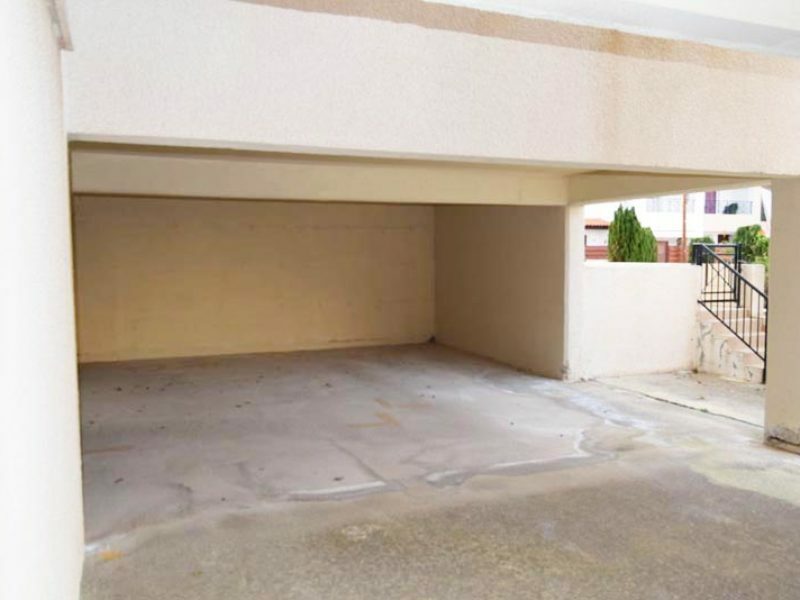 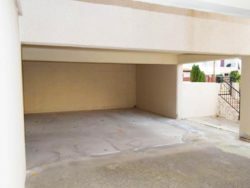 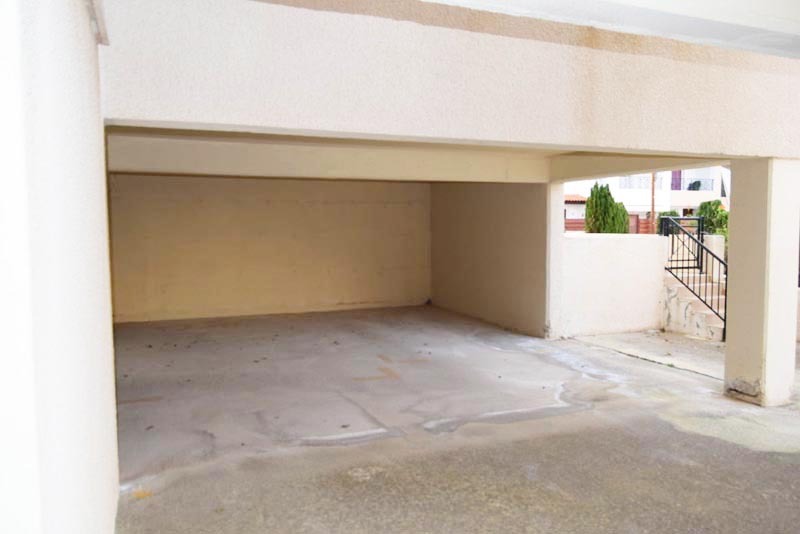 Located on the top floor of a two storey building with private covered parking. 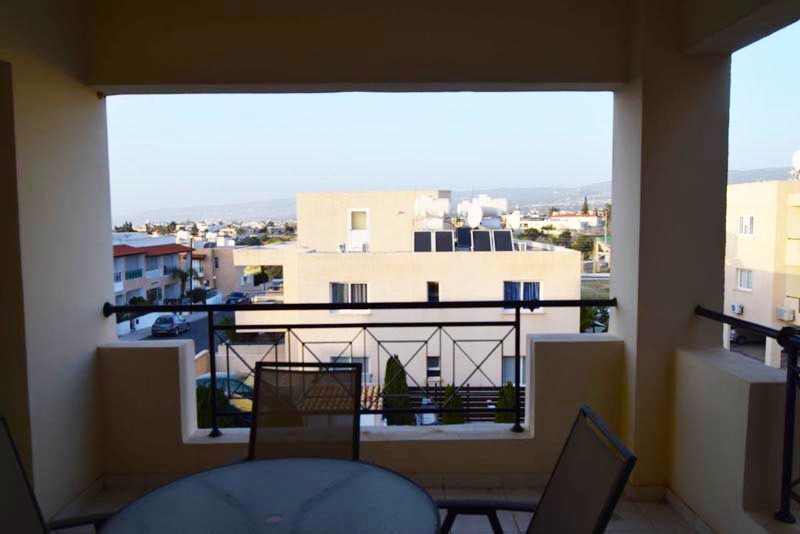 There is an open plan living/dining area which leads to a large covered balcony, offering pool and mountain views. There is a separate kitchen with its own covered veranda. 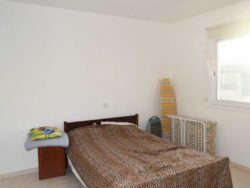 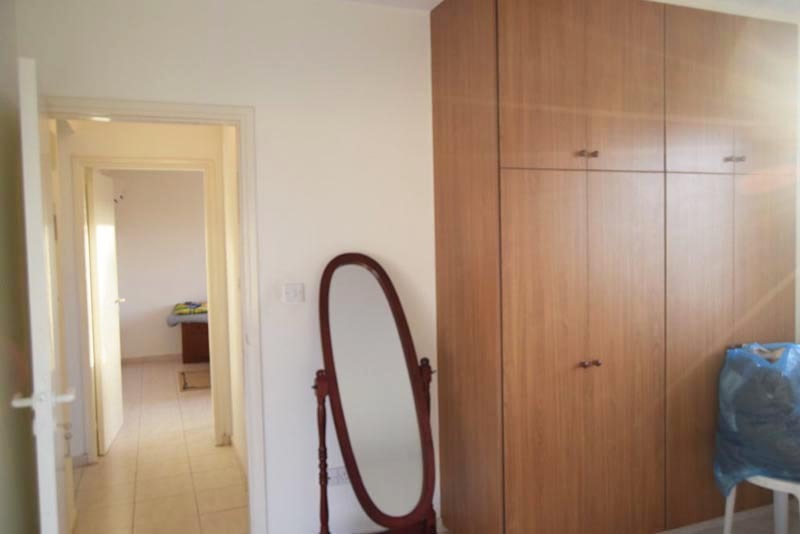 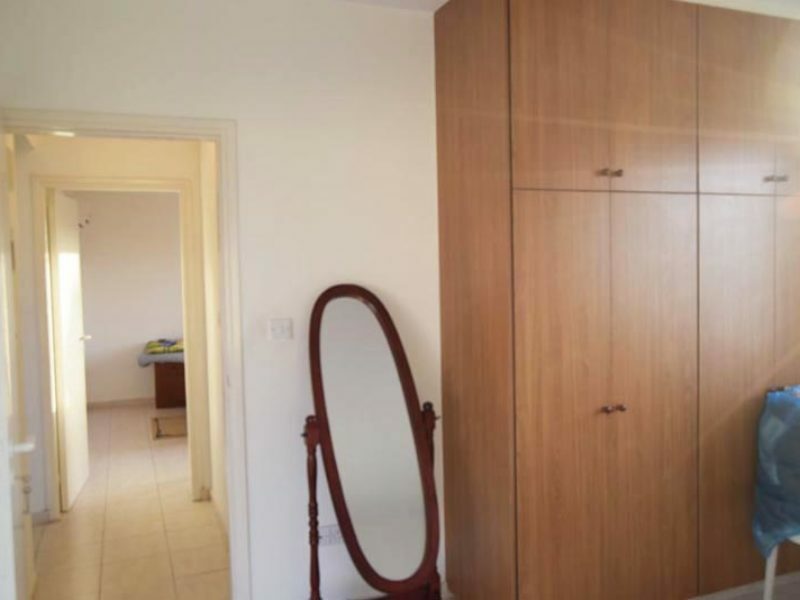 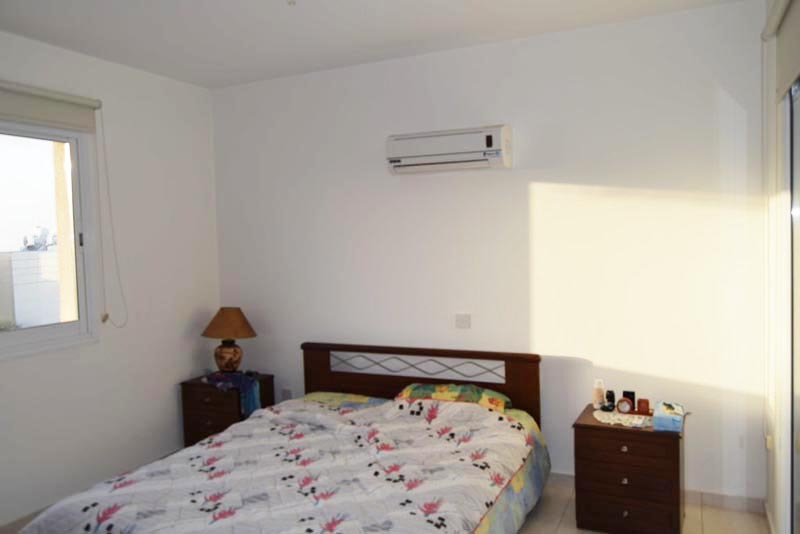 The property has 2 bedrooms with family bathroom. 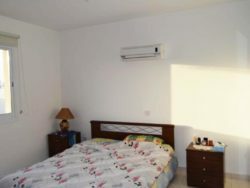 Air conditioning split units are throughout. 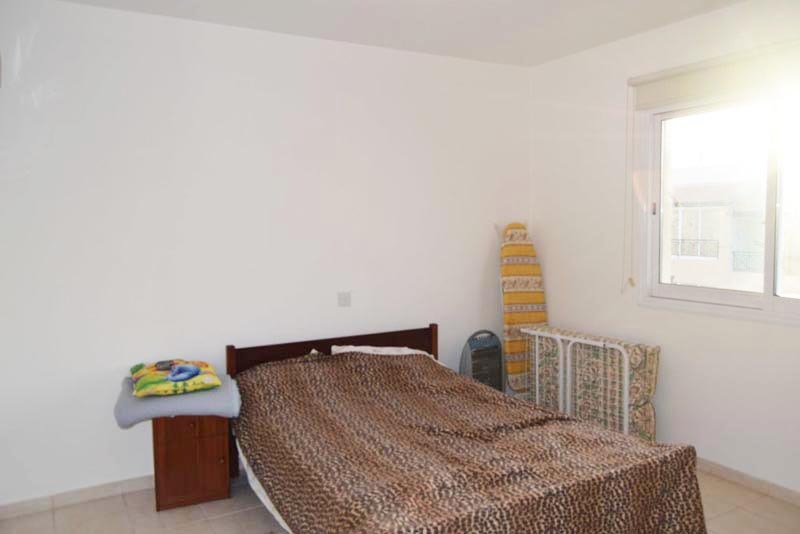 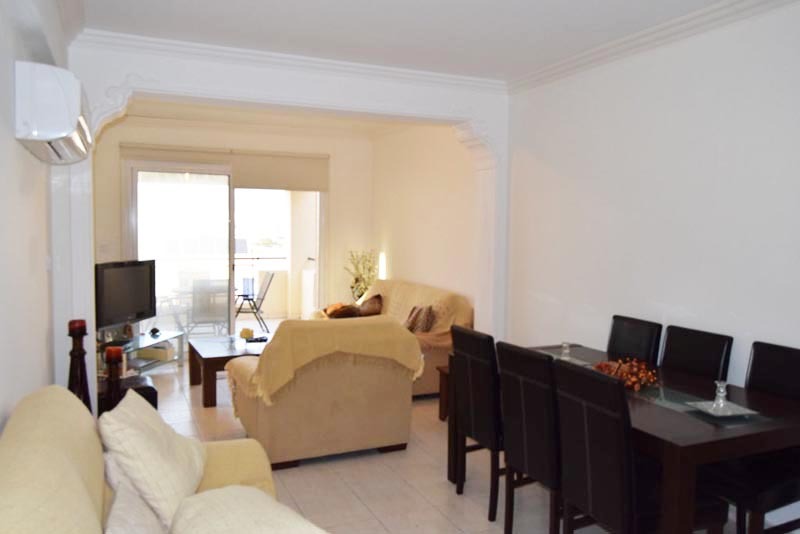 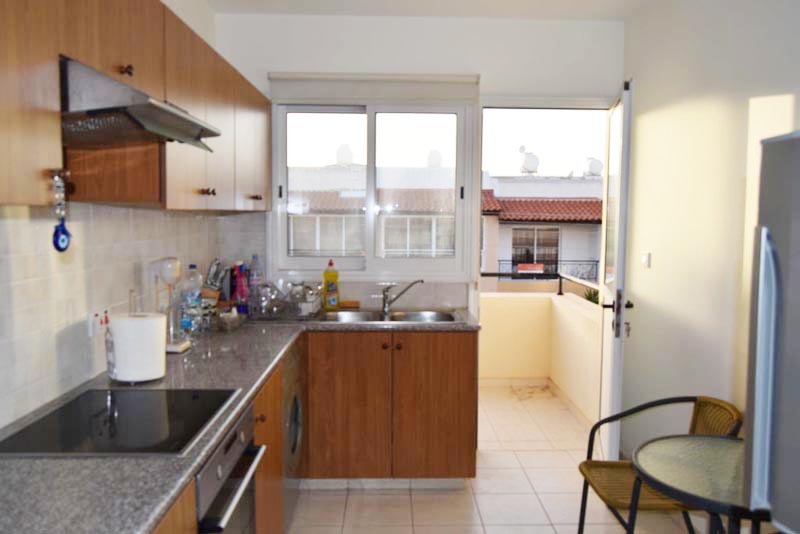 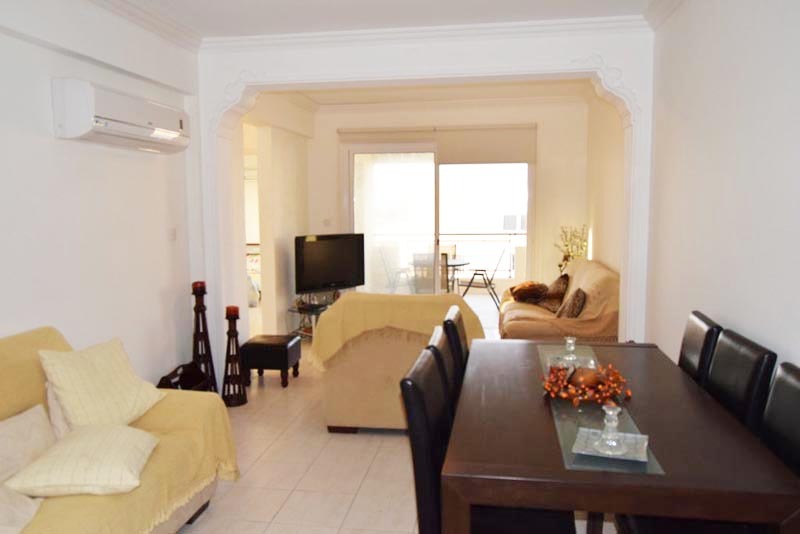 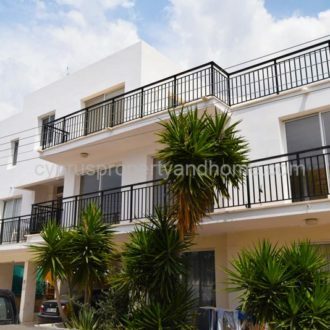 The property is ideal for holidays as well as permanent residence. 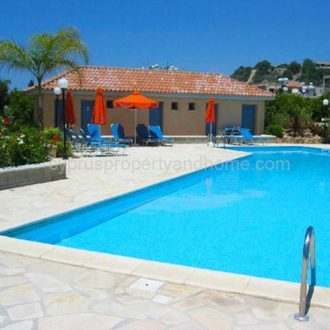 It is located in Chlorakas village, close to the sea and close to the tourist area of Tombs of the Kings.